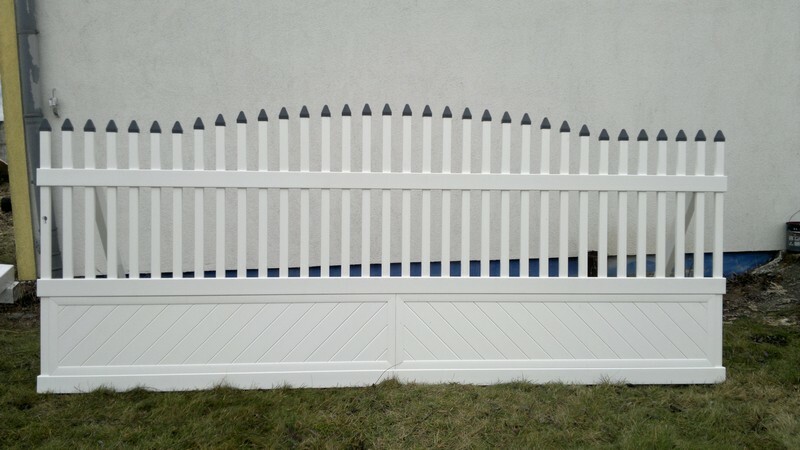 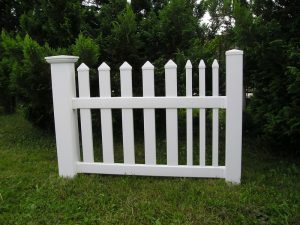 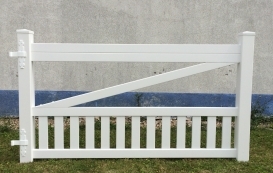 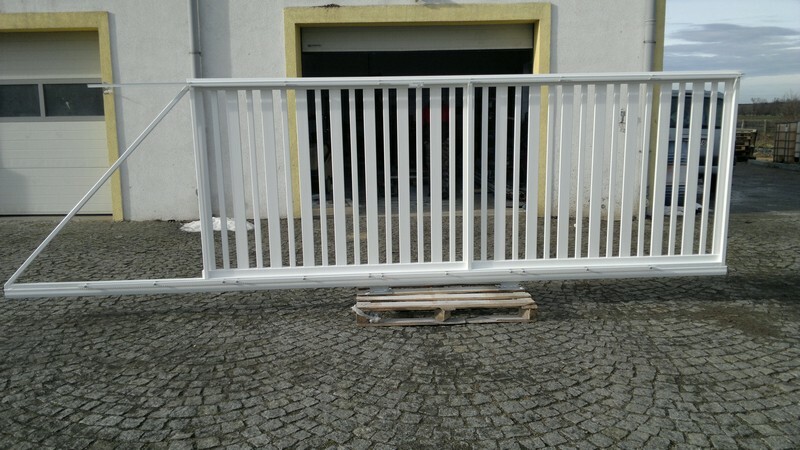 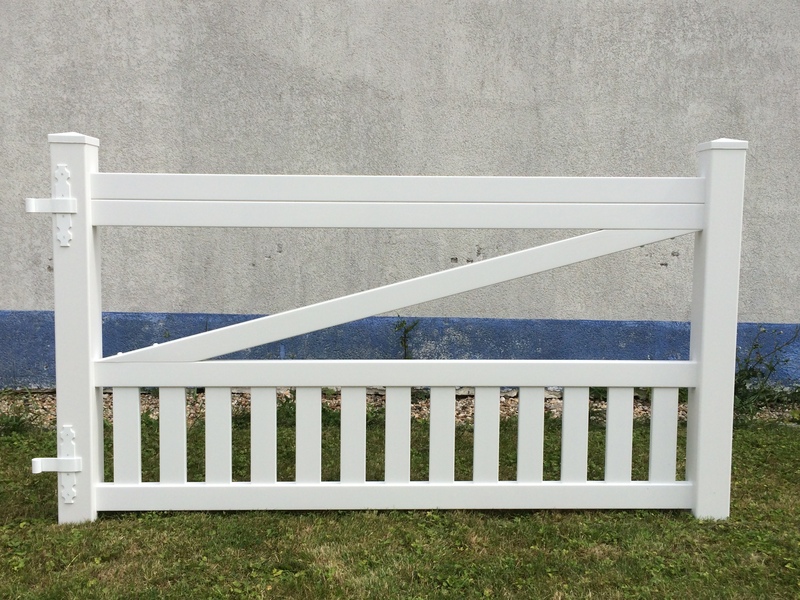 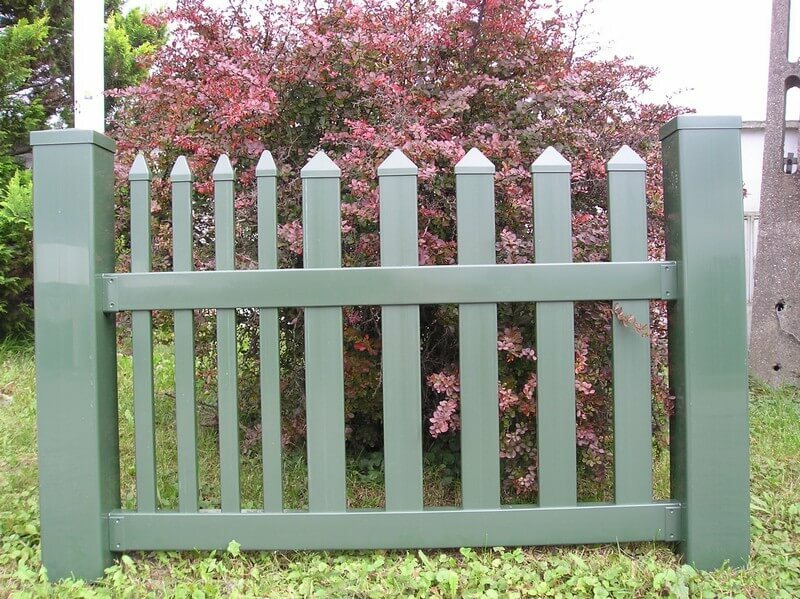 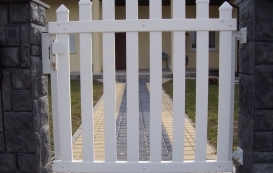 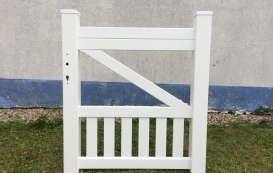 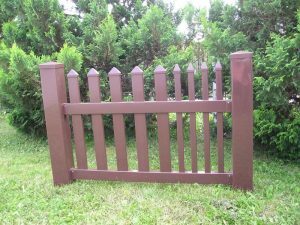 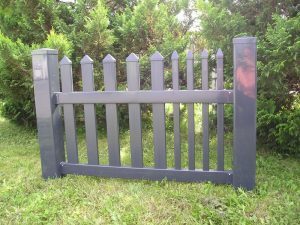 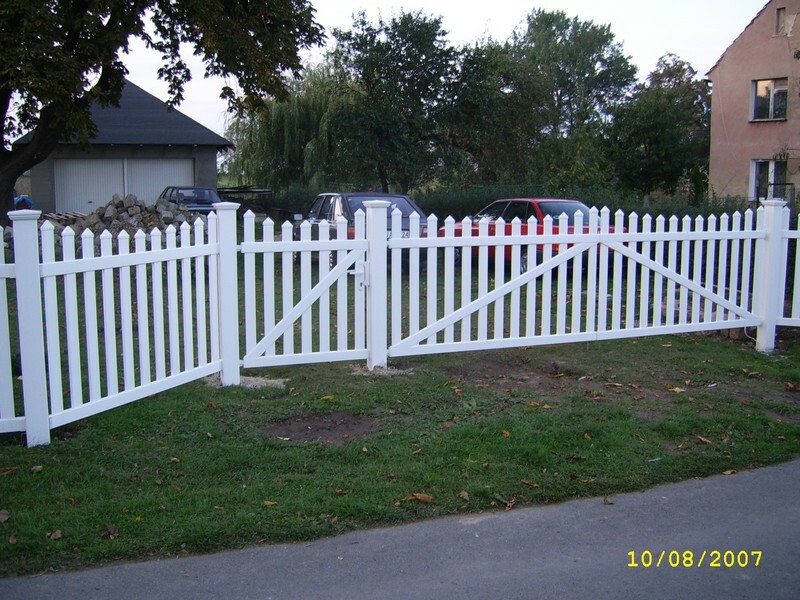 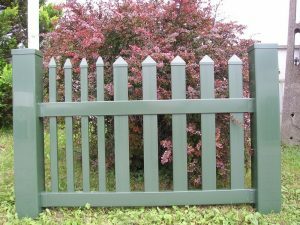 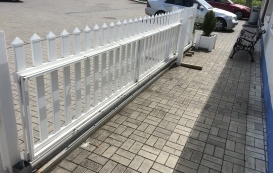 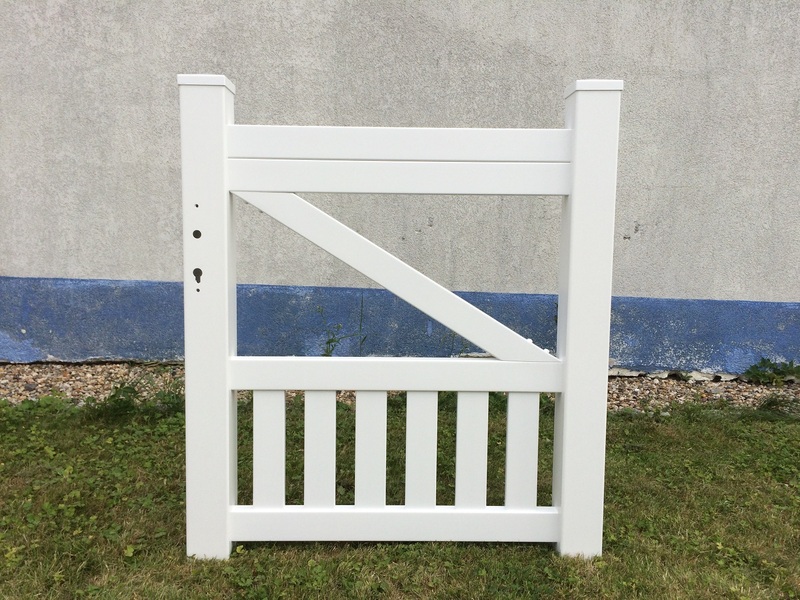 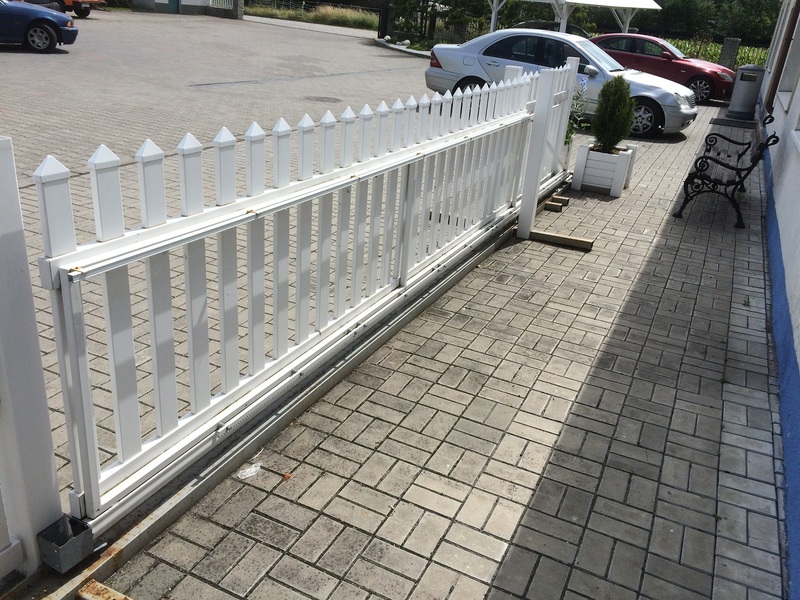 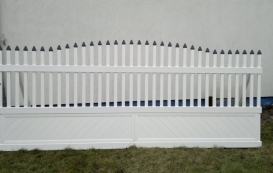 We offer gates and wickets in many types and colors. 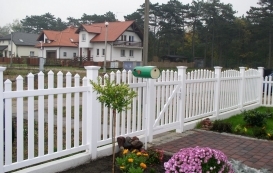 In the absence of size macthing your demands, please contact us! 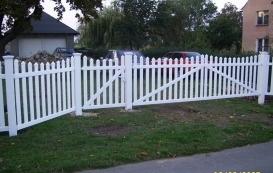 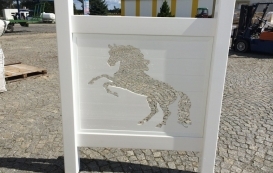 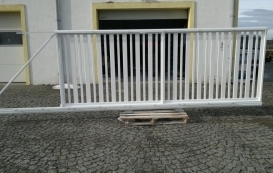 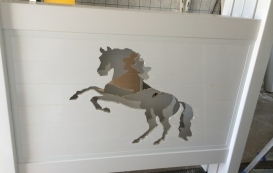 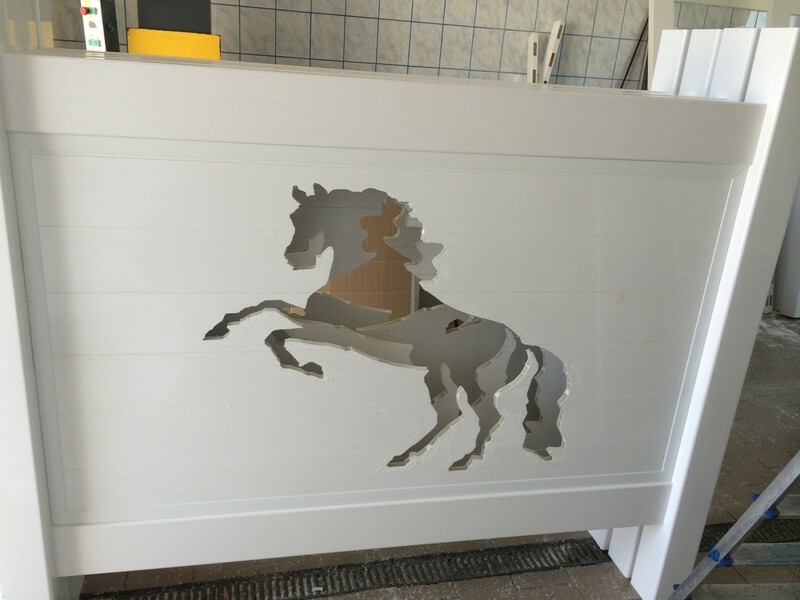 We can make any type of gates on request. 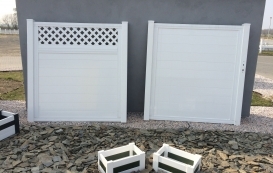 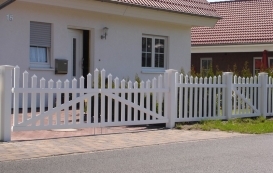 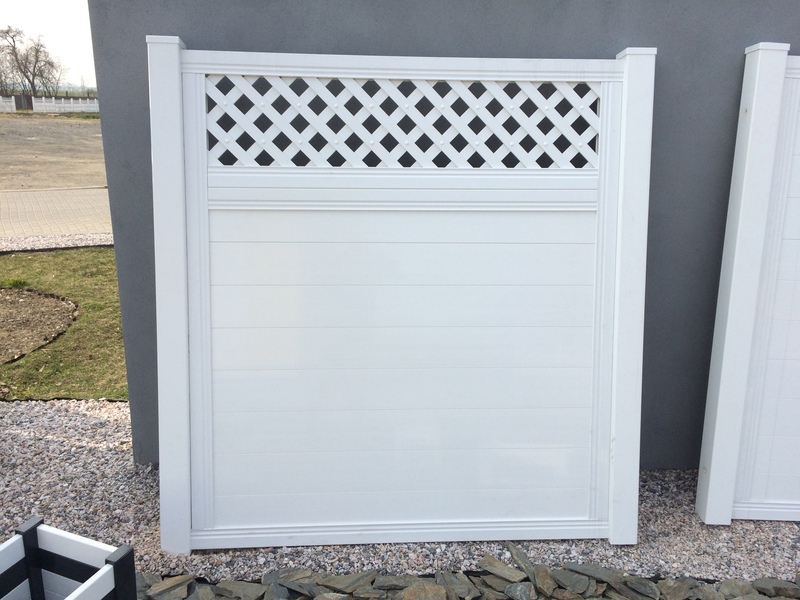 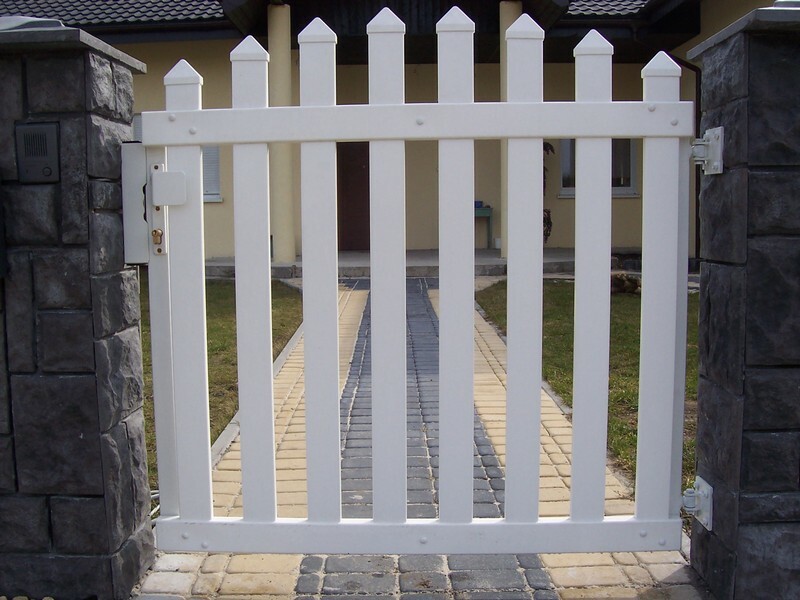 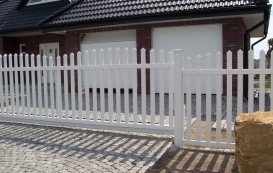 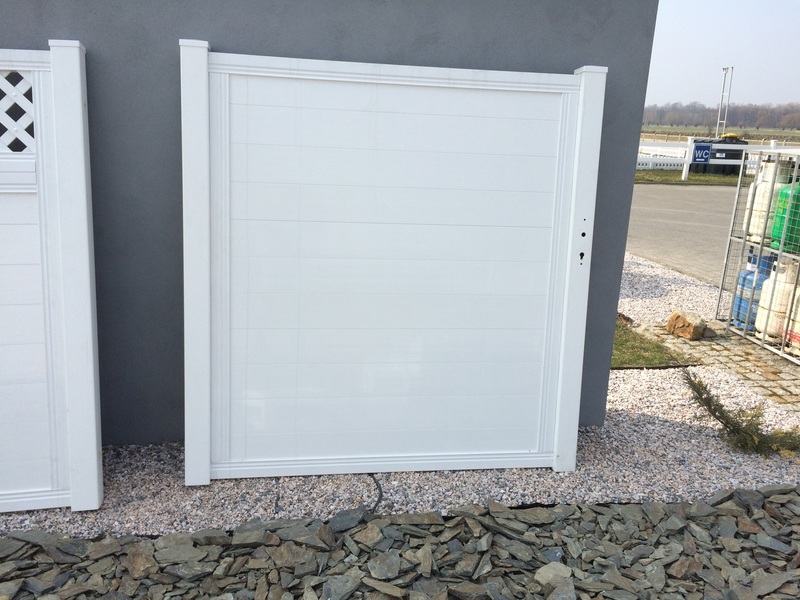 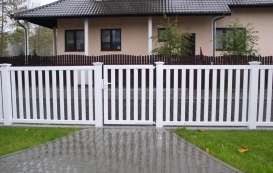 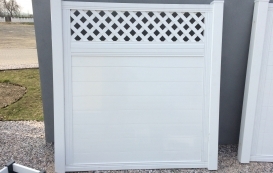 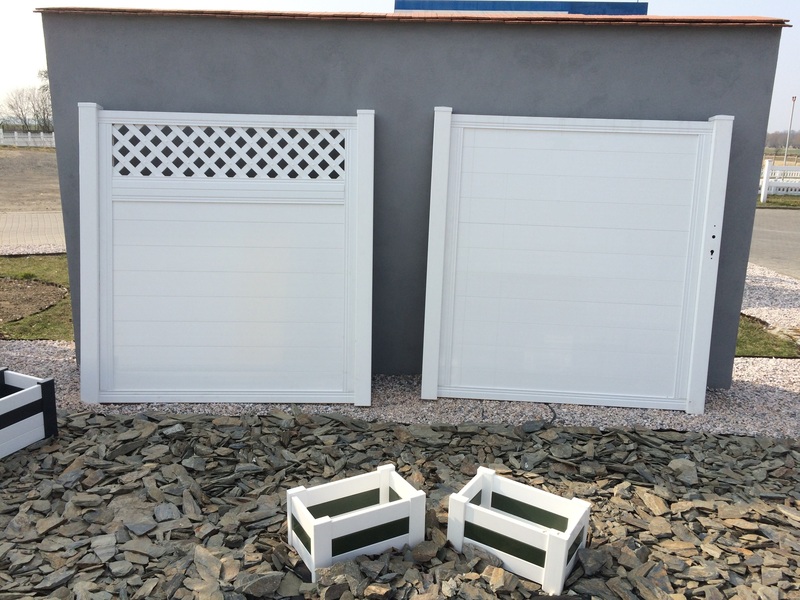 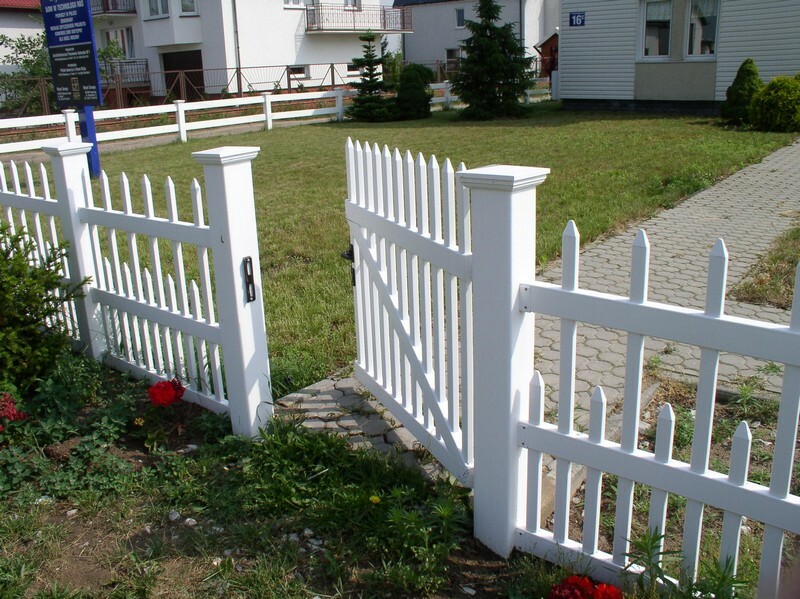 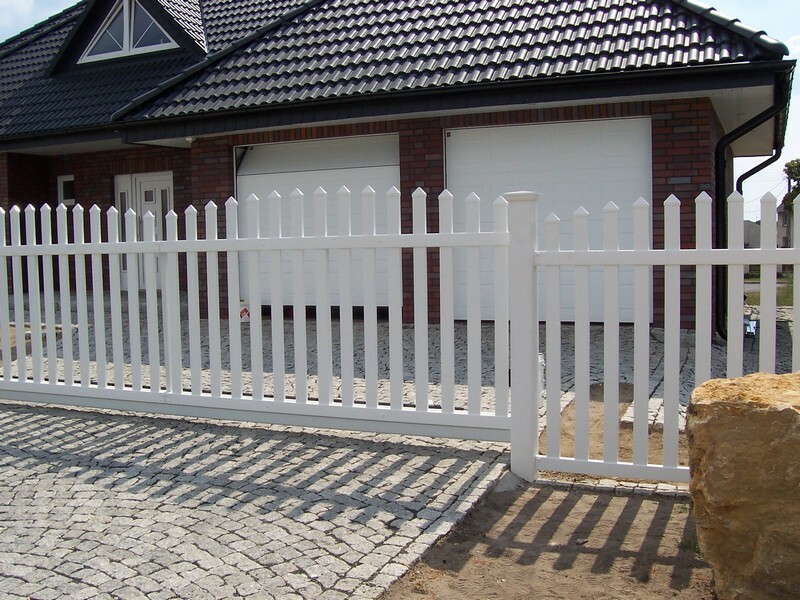 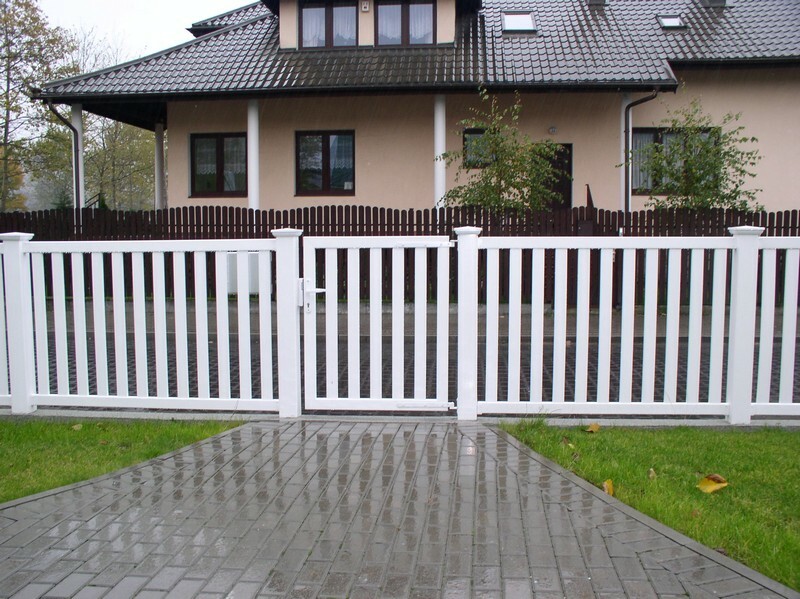 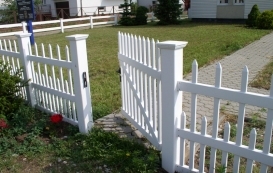 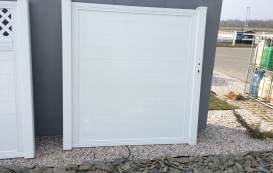 Doors and gates in white are covered by a 10-year warranty. 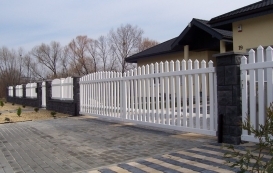 For profiles of colored one the warranty lasts for 5 years. 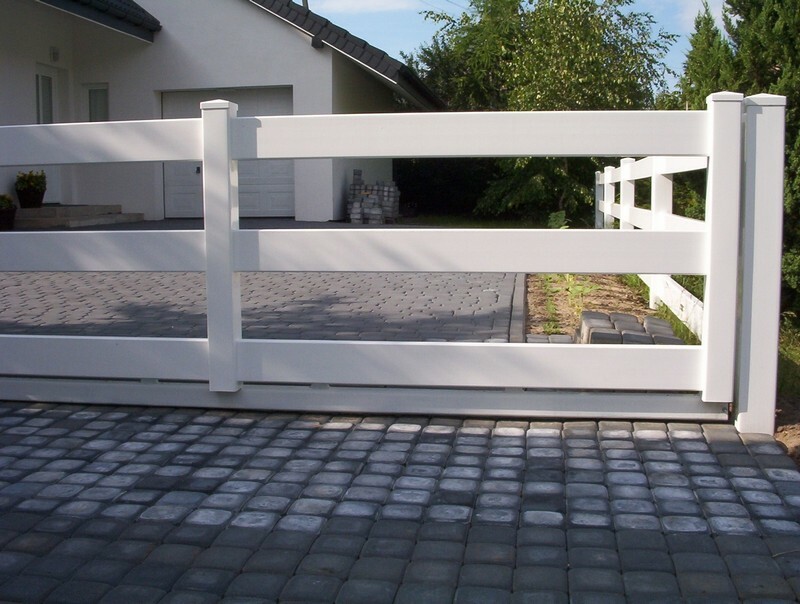 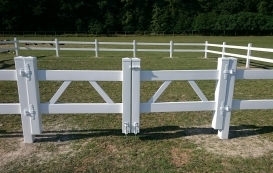 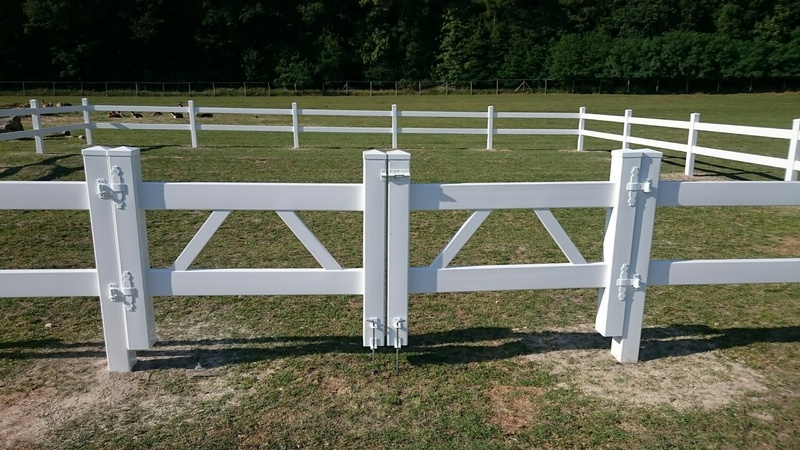 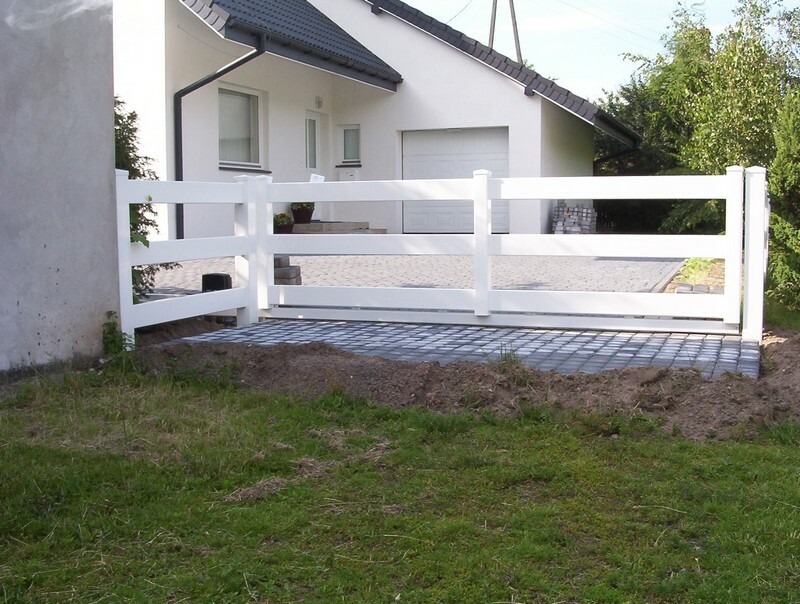 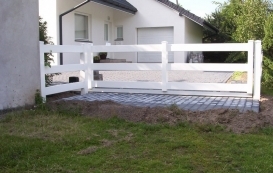 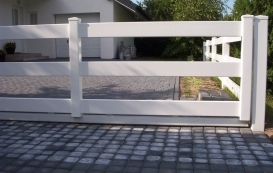 See how easy it is to mount ordered gates on your own! 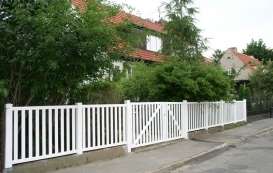 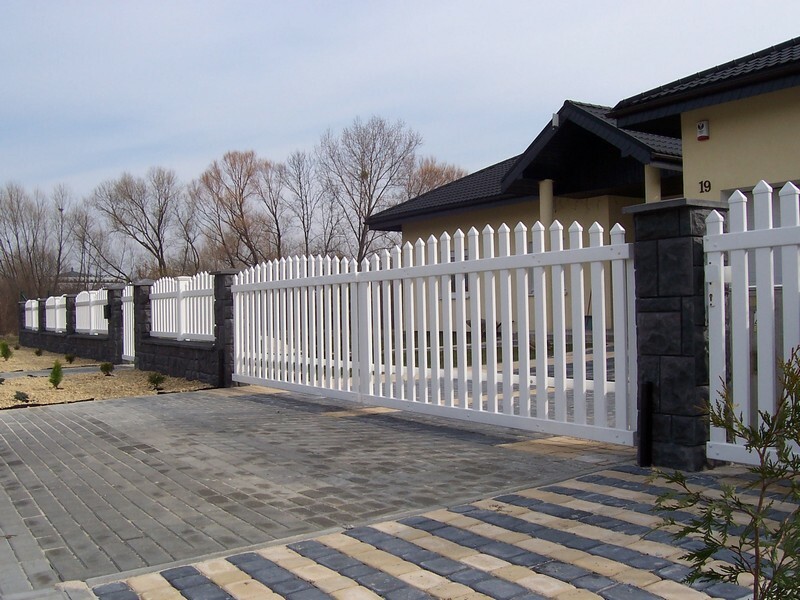 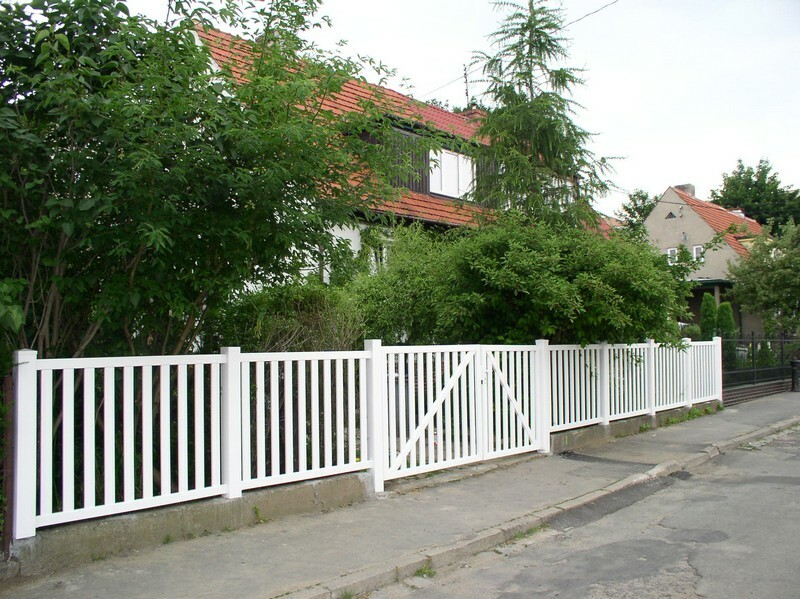 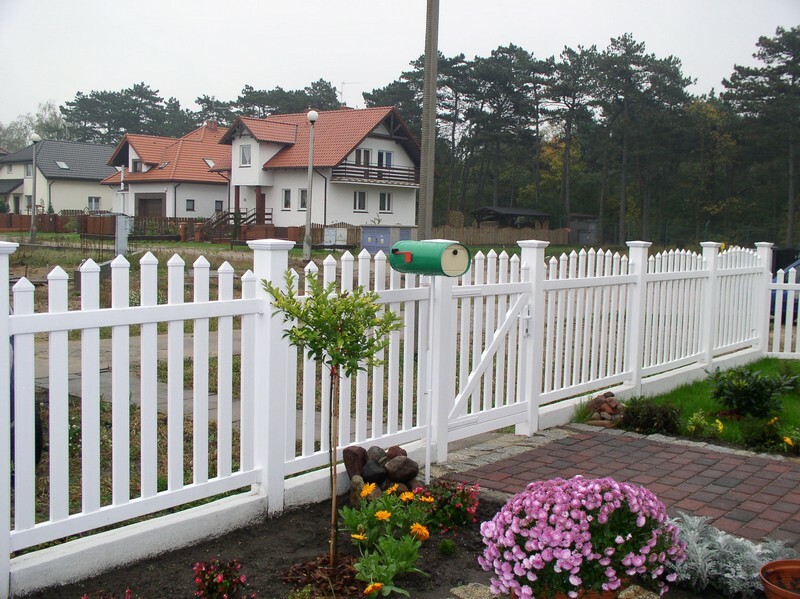 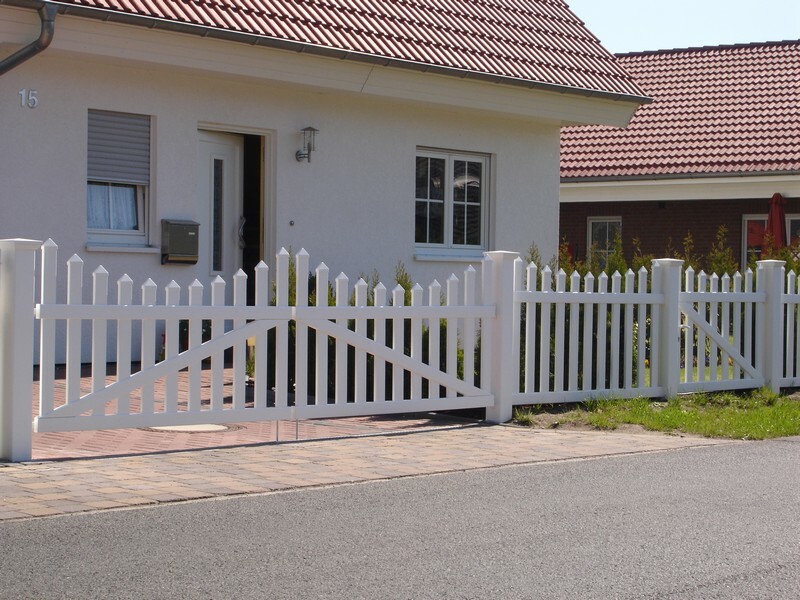 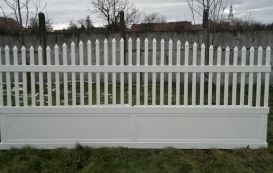 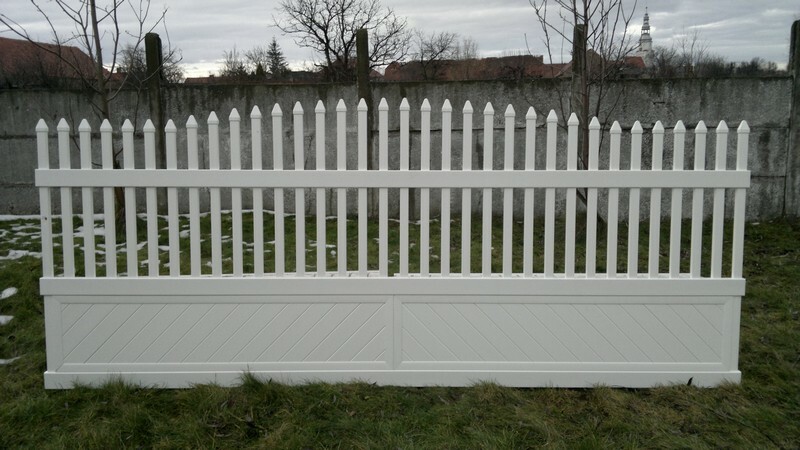 Learn more about the advantages of PVC fencing. 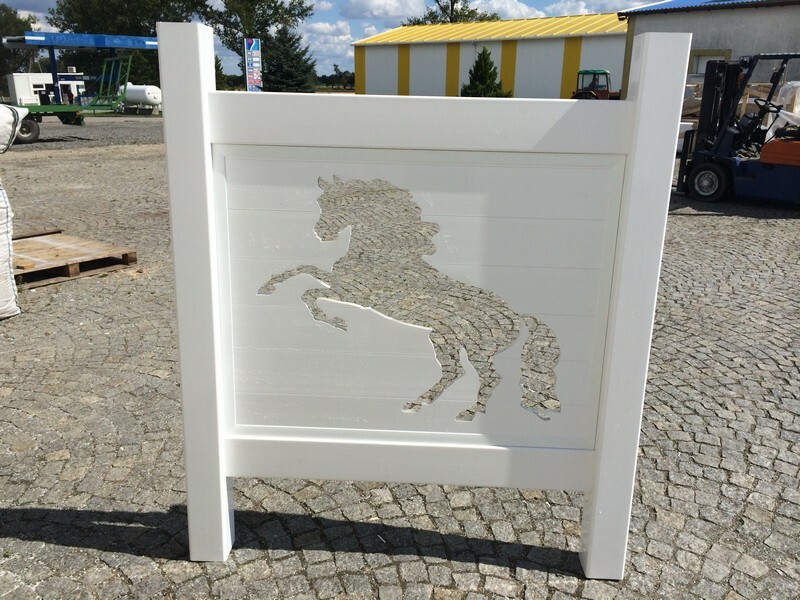 We invite you to contact us and to place orders through the form!